When it comes to Swedish traditions they don’t come much stronger than Friday night Tex Mex. In fact, statistically speaking, most families in Sweden will chow-down to a taco infused dinner at least every second week. And their brand of choice for this fiesta - Santa Maria by a clear distance. 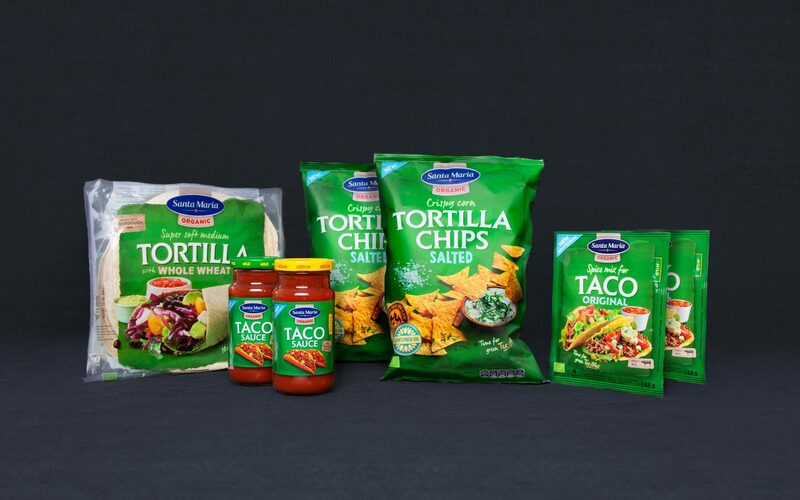 With no signs of this tradition declining and general popularity for Tex Mex food increasing across Northern Europe, Santa Maria felt the need for a little well earned face-lift to stay ahead of the game. 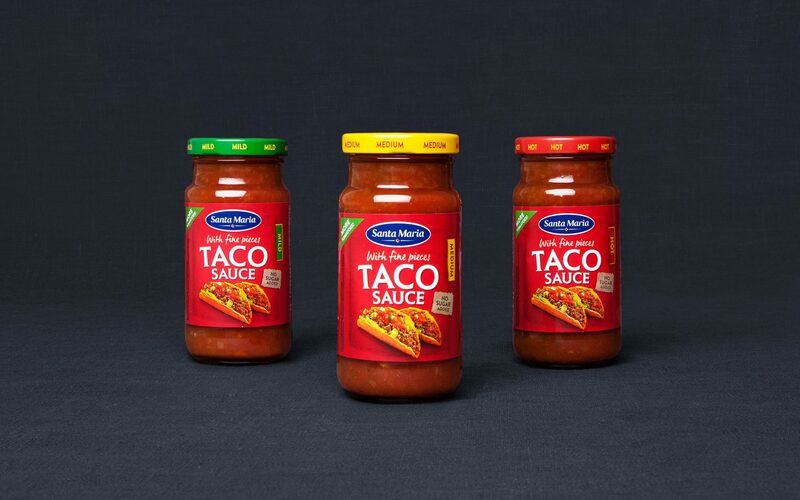 Redesign the Santa Maria Tex Mex range. 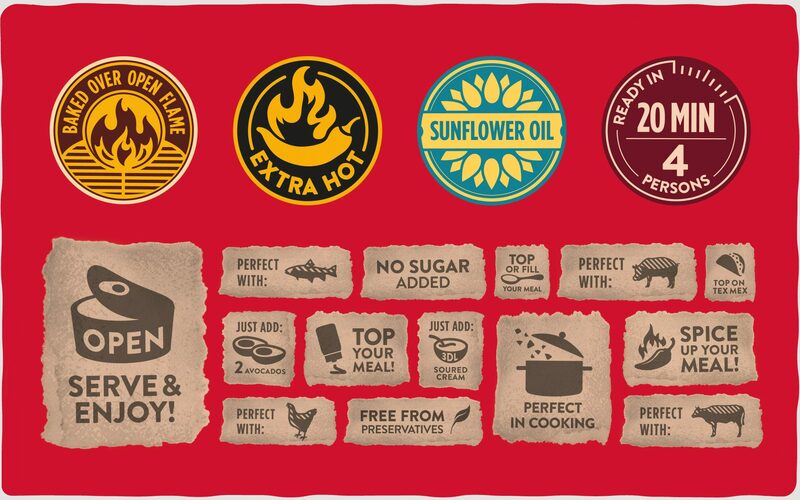 Make it tastier, even more relevant to today’s market and all without losing consumer recognition. WARNING! In terms of recognition amongst Swedes, Santa Maria Tex Mex is up their alongside Zlatan and the flag. Change should be carried out with a combined dose of respect and courage. RED - the brands key colour. Keeping it would secure recognition whilst allowing for some courageous improvement in photography, the addition of a personal tone-of-voice and graphic elements to portray spice and heat. 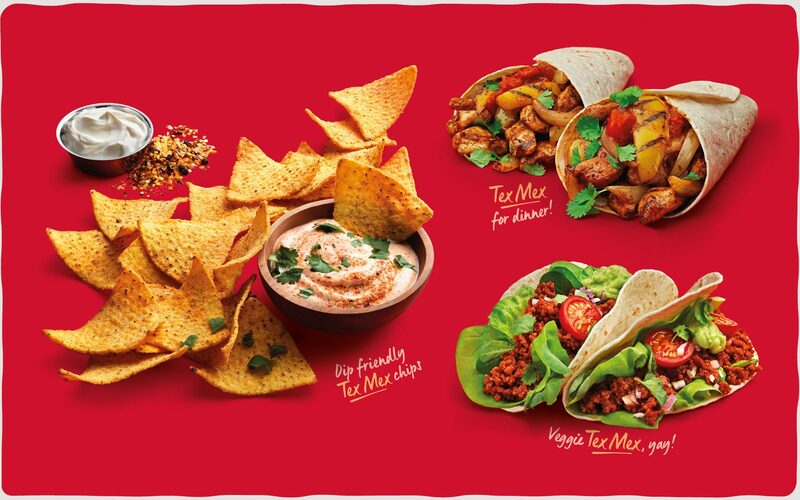 Even more taco time - a resounding success, supported by a sales with two digit sales during the first year. "In weighing maximum opportunity VS minimun risk, IW has been the perfect partner."